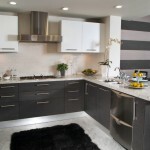 Flat door kitchens are by far Australia’s most popular style kitchen. 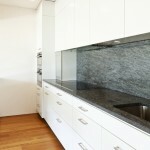 Beautiful clean lines, often with a high gloss finish, Ceaserstone benchtops and glass splashbacks, this style offers a modern, high end look. We offer our flat door kitchen in any colour of polyurethane desired or in any laminate finish from the Formica, Laminex or Polytec range. 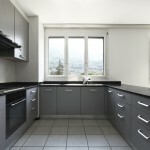 Check out our prices for our flat door kitchens in our price lists.